The three young ladies of Magneta Lane are not, as far as we know, actual witches. 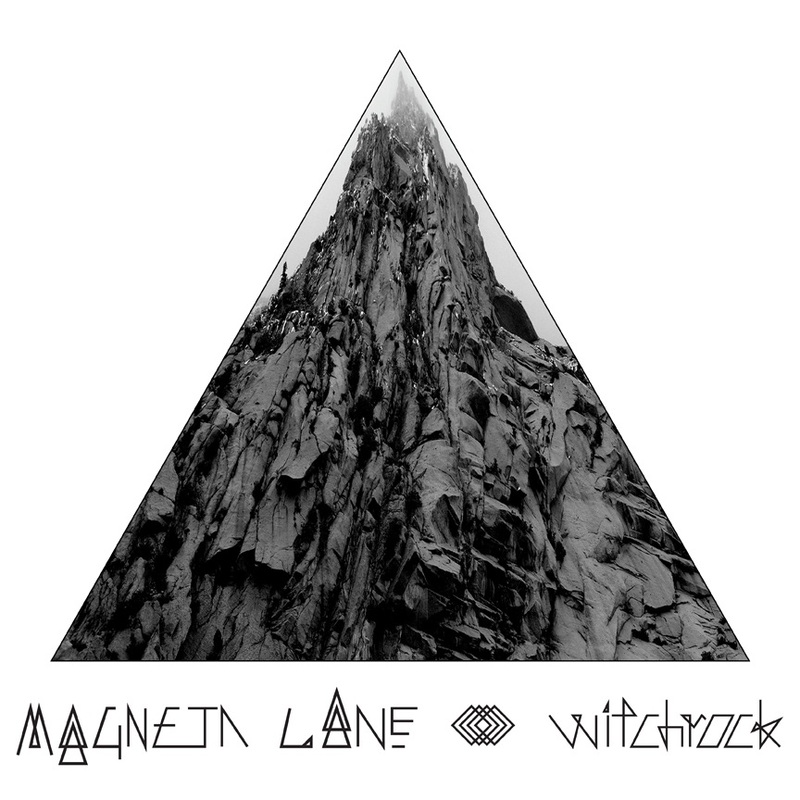 They have, however, titled their spirited new EP Witchrock in tacit acknowledgement of what might be considered, at least in some fickle indie-rock and record-label circles, a bad reputation. Magneta Lane – formed in suburban Toronto by Valentine, her sister/drummer Nadia King and one-named bassist French in 2003 – was celebrated on delivery by numerous pundits on both sides of the Canada/U.S. Before getting this opportunity to review the band's fourth and latest album, I have to admit I hadn't heard of them. Don't get me wrong. I find new music every single day of artists and think to my self, "Where the hell have I been and why am I just listening to this?" I'm happy to admit this was another one of those moments. This album from the beginning had me bobbing my head and feeling the music, this lasted throughout the entire album. I absolutely love music that can have me singing along and dancing rocking out in my kitchen and Witchrock did just that. I felt like I was back in the 90's listening to a mixture between The Cranberries or The Cardigans. Not saying everything in the 90's was good, but most of the music was and this is a mixture of rock and indie and I love both genres, especially with Magneta Lane being an entire girl band. My favorite song from this album was, "Good For" Good For had catchy lyrics and beat that makes you want to see this group at a concert to experience their music live. Lead singer Lexi's voice is fierce and draws you in more into the songs as you listen to it. I'm looking forward to catching up and listening to some of their older albums. You can find out more about Magneta Lane on their website, Facebook and Twitter pages! Disclosure: All opinions are my own. I received Witchrock for the purpose of this review. No other compensation was received.